[Video Tutorial] These Magical Dragons Are Almost Ridiculously Adorable! Easy, super-fast and beautiful! 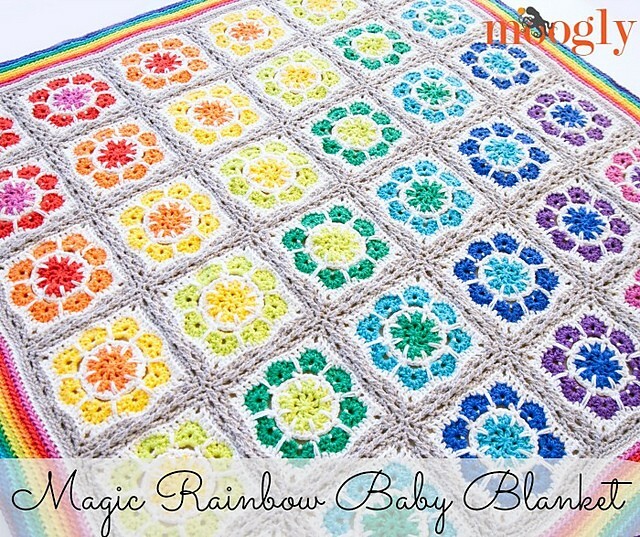 This fast and easy baby blanket crochet pattern is perfect! 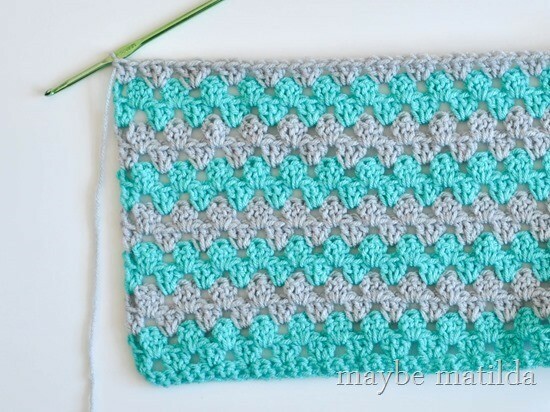 The Granny Stripe Baby Blanket by Maybe Matilda is the type of the pattern you can use for quick baby shower gifts or for charity, this crochet project works so fast and is so well explain, you’ll love it from the beginning to the end. The pattern comes with a step by step photo tutorial. – worsted weight yarn in desired colors (for my blanket here, I’m using ‘I Love This Yarn’ from Hobby Lobby in an aqua shade and Red Heart in a really light, silvery gray—and I lost both of their labels ages ago so I can’t tell you any more than that. I’m rocking this tutorial so far! Pinterest fame, here I come!) I’m going to be showing you how to make this blanket in 2 alternating colors (changing colors every 2 rows), but you can certainly use as many colors as you’d like. For the blanket size I’m showing you how to make (a baby blanket roughly 35” square), 1 skein of each color is just the right amount. Thanks to Rachel B. Brown for the article inspiration and featured image. Robin Ross I think this what I’ve decided to do but with the colors I sent you the other day! Okie dokie! (: I like it! Now get it done so we can have it at the hospital!! How do you get this pattern? I would like to know how to crochet a pullover cozy sweater? I used this pattern to make this blanket for a new baby cousin. I seriously love how easy this tutorial is! Something so simple and yet so beautiful. this site is very annoying. When I go there there are no instruction for the actual pattern. I am not seeing the written pattern for blanket. Can you please help me? Thank you. Vicky, please click on the words: Granny Stripe Baby Blanket (one line under, the name of the pattern followed by the designer’s name) to get to the pattern’s page. Hope this helps! too bad it’s not the full pattern. i found this on her FB page. Just printed this pattern the other day. Links from website come back with 404! 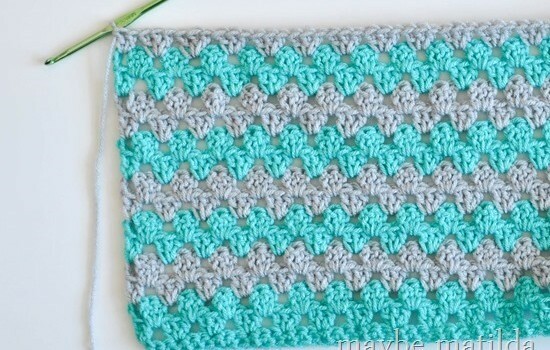 It looks like the double crochet from a granny square.